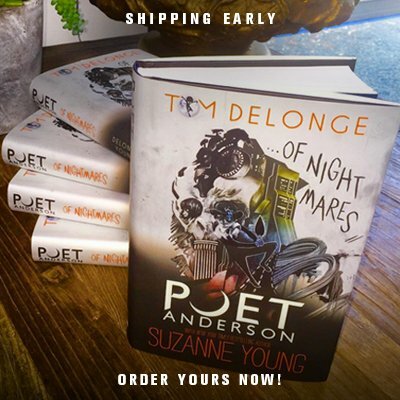 Book Signings with Tom DeLonge and Suzanne Young Coming to You! The authors of Poet Anderson...Of Nightmares are coming to a city near you to celebrate the release of the first novel in the series. Check below for the current dates. Pre-order or pick up book in-store to attend. If you can't make it to one of these, be sure to stay tuned, and pre-order your TTS exclusive Special Edition Novel, with CD and Poster SHIPPING NOW! 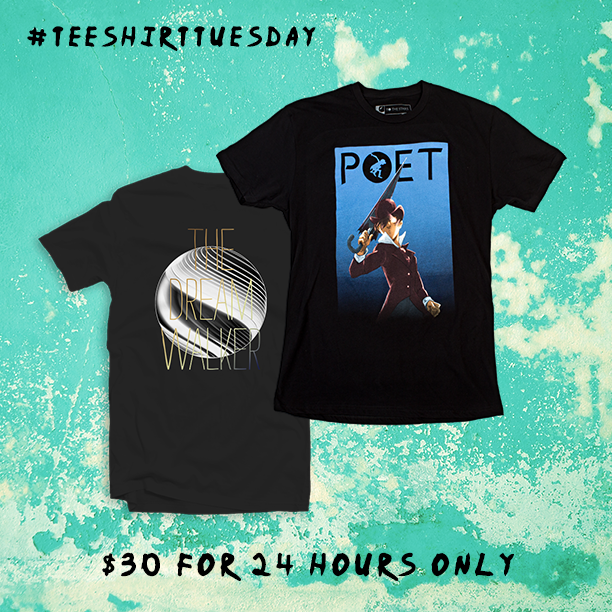 Copyright © 2015 To The Stars, Inc., All rights reserved.